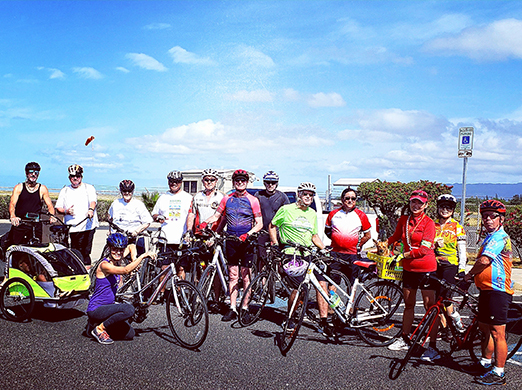 The Parkinson’s Bike Exercise Group meets each Sunday morning at Lagoon Drive Parking Lot. In May, the group meets on the 5th, 12th, 19th, and 26th. The group is led by Richard A. Weinstein, diagnosed with PD in 2015. It's open to anyone living with PD who would like to build strength and confidence through a weekly bike ride. Family members and caregivers are welcome.